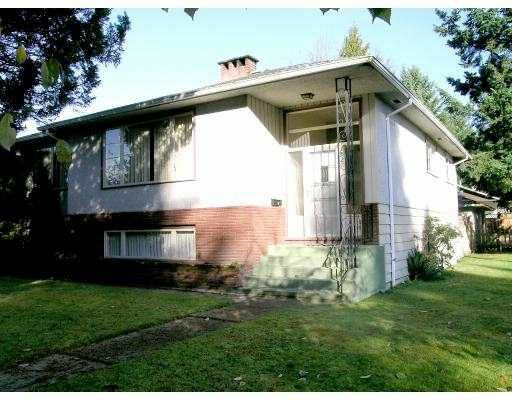 Good solid older 1 owner home. Very clean, very well maint with H/W flrs on main . Huge rec rm. Bdrm down with 2-pc bath. Basically all original thru-out. Sqft i ncl unfinished bsmt. New roof in '94. Det'd 20x22 gar w/power & lane access.